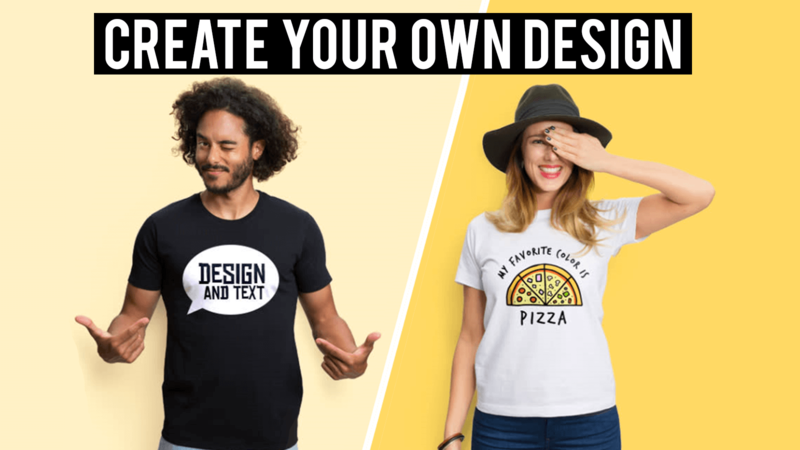 The Warehouse is an innovative custom printing online store that enables people to design and order personalized products such as printed t-shirts, caps, mobile covers, bags, mouse pads, mugs, clocks and more as a self-expression medium. We're passionate about giving you the ability to make your mark on the world through customization, and we believe there is no limit to self-expression. Our mission is to give anyone, anywhere the power to make anything imaginable.